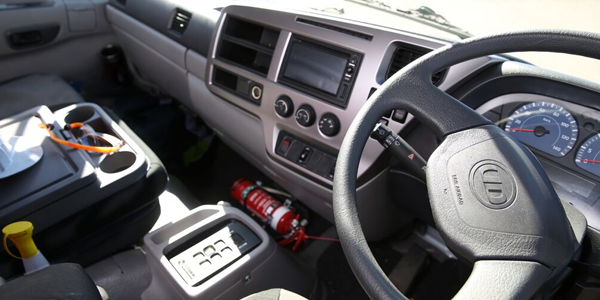 The team of diligent, safety-conscious, courteous professional drivers at Mid West Transport Services is recognised as a great asset to the company and highly appreciated by customers. 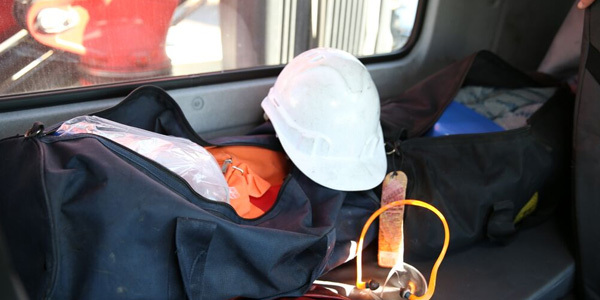 The majority of Mid West’s drivers have been working full-time with the firm for many years. However, with taxi truck fleet services continuously expanding, Mid West is always interested in reviewing exceptional candidates. 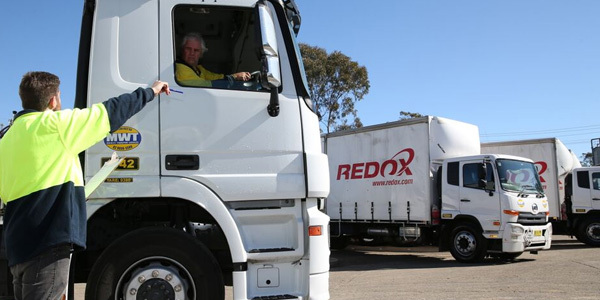 Becoming a professional truck driver for Mid West Transport Services is rewarding, as demonstrated by high levels of staff retention. 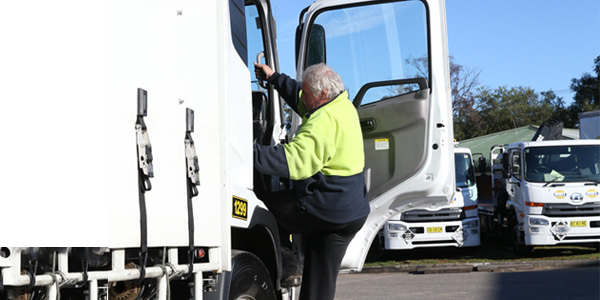 All drivers at Mid West are fully trained and certified for crane trucks, dangerous goods and wide loads. Continuous professional development ensures currency with best practices, while state-of-the-art vehicles and systems promote job satisfaction and efficiency.